Zookeepers at Zoo Atlanta were like proud grandparents on Monday, excitedly awaiting the arrival of giant panda Lun Lun’s newest cub. To their delight, they were surprised with a second twin cub born 2 minutes after the first one. These were the first twin panda cubs born in the United states since 1987. Watch the video below of Lun Lun giving birth, courtesy of Zoo Atlanta. Twin panda cubs are common, but in the wild the mother can usually only take care of one of them, which leads to only one of the twin cubs surviving. When twin pandas are born in a zoo, the mother cares for one cub while zookeepers and veterinarians care for the other. The cubs are rotated between the mother and the nursery for the first few months, until they are independent and strong enough for the mother to nurture both at the same time. There as few as 1,600 pandas in the wild according to WWF, and an additional 300 in zoos and breeding centers around the globe, mostly in China. 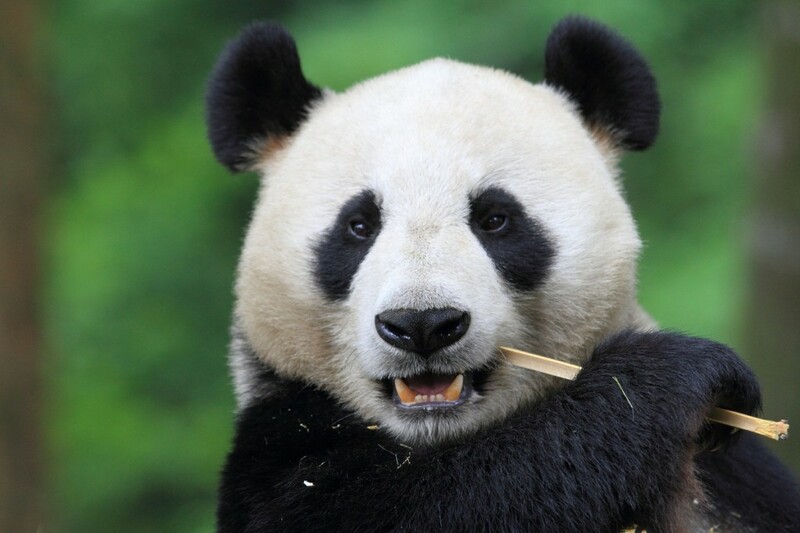 Natural Habitat Adventures’ tour of China’s wild panda habitat is one of the only trips in the world where you have the chance to see giant pandas in their natural environment.